“After 29 years in corrections, you could say I’m a workaholic. 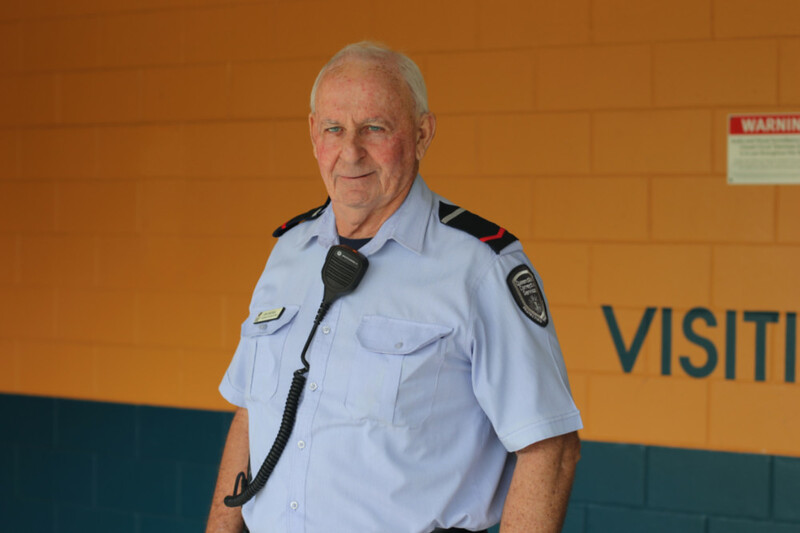 I love the challenge of working in QCS, and coming to this job is a challenge every day,” says Wolston Custodial Correctional Officer, John Sullivan. “I originally worked as an officer at the Boggo Road Gaol. After its closure, I commenced on the Prison Work Program in the mid-1990s. 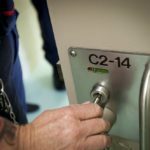 Being a Work Camp Supervisor meant that I was overseeing groups of prisoners who were assigned to various building tasks across Queensland,” he explains. In addition to management of prisoners, part of John’s role was to explain to members of the public how work camps gave prisoners a second chance to prove themselves, and to give something back. John spent a lot of time in Warwick building the Women’s Work Camp. “I managed around seven prisoners who carried out the project’s building work. We taught prisoners employment skills that they could carry with them forever. “The prisoners I managed fenced the Killarney showgrounds, as well as the Gatton Showgrounds, among many other projects. We built ramps, structures and other community objects. When asked about his return to high-security correctional centre, Wolston, after spending so long at the work camps, John says “there are many ways prisoners can change their lives,”. “I encourage prisoners to ‘get in’ and do what they can during their time here. That might mean education, or learning a trade, or completing substance programs. It’s there for the willing and for those who want to change their path. “Many prisoners have never had an education outside a correctional centre. That contributes a lot to how a person grows and matures, and ends up in prison. There are many 50-year-old prisoners here who are learning how to read and write. “I’ve run into prisoners out in the community before. They’ve approached me, and we’ve spoken. They thanked me for the guidance and support. That’s when I believe I’ve seen a change, when they can genuinely and respectfully come to you out in society and say thanks, before going on their way. “I cherish my job. People in this job can, and do, make a difference, and that’s the thing that keeps me coming back. “I believe that people should be thankful for employment, full stop. In corrections, you have the opportunity to change people’s lives for the better, and you’re challenged every day, so I’m especially grateful for a job like this,” he says.